EntroCim is a full-featured software suite designed to make it easy to monitor and manage complex building systems with intuitive workflows and innovative features. The backbone of the EntroCim software suite is a single-pane interface tool allowing monitoring and control over all of a facility's assets. Haystack Tagging turns thousands of complex data points into efficient dashboards, meaningful alarms and simple schedules. 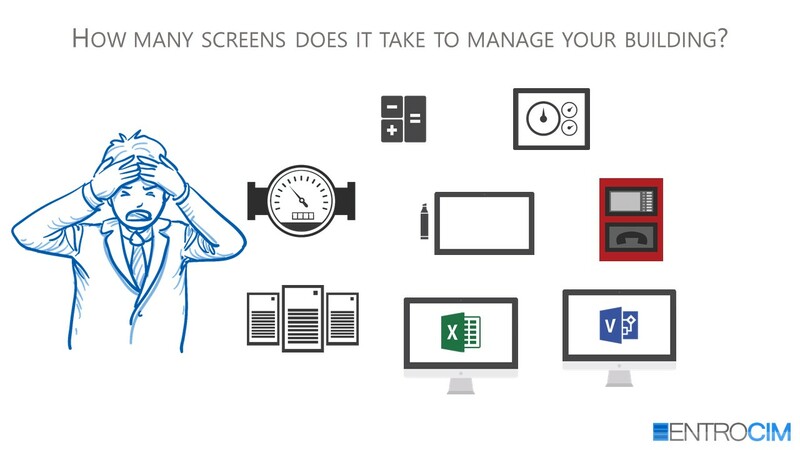 EntroCim makes it easy to perform everyday operational tasks that are cumbersome when switching among other vendors' proprietary interfaces. Site-specific analytical rules evaluate each and every piece of equipment in a facility to identify actionable insights that help make all stakeholders more productive. Autogenerated reports identify potential issues before its too late, resulting in a better experience for tenants and visitors. 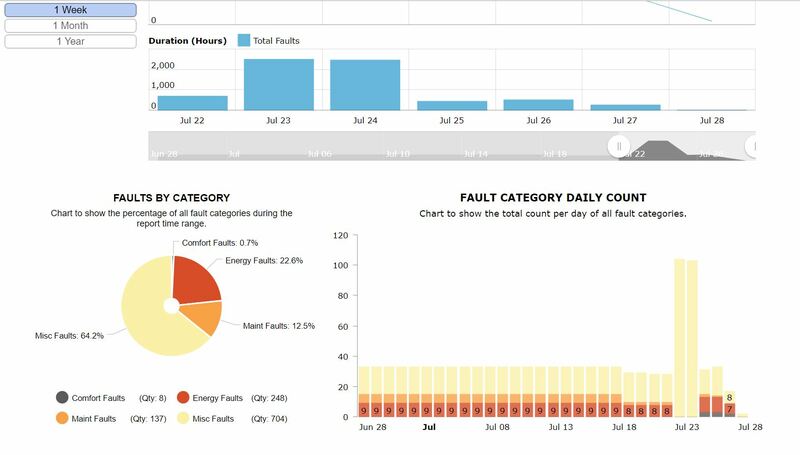 Detailed fault data can even be linked to utility costs to predict potential cost savings when recommended maintenance and repairs are addressed. 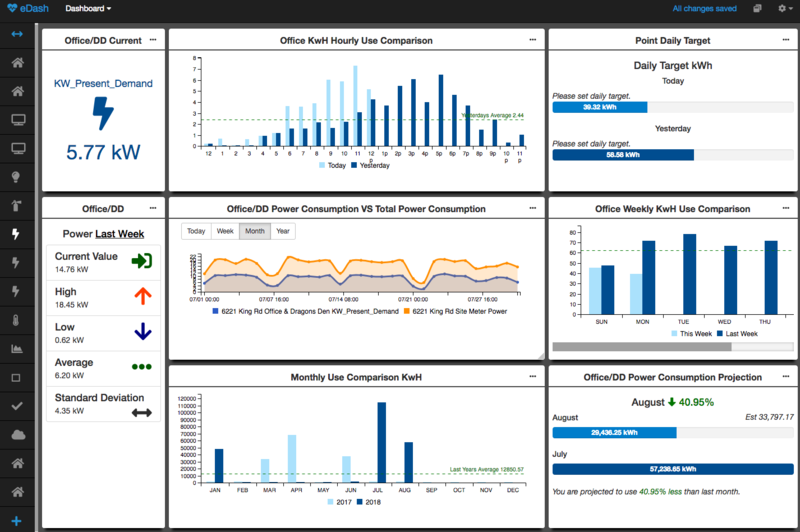 Mission-critical equipment within data centers require task-specific insight and workflows. 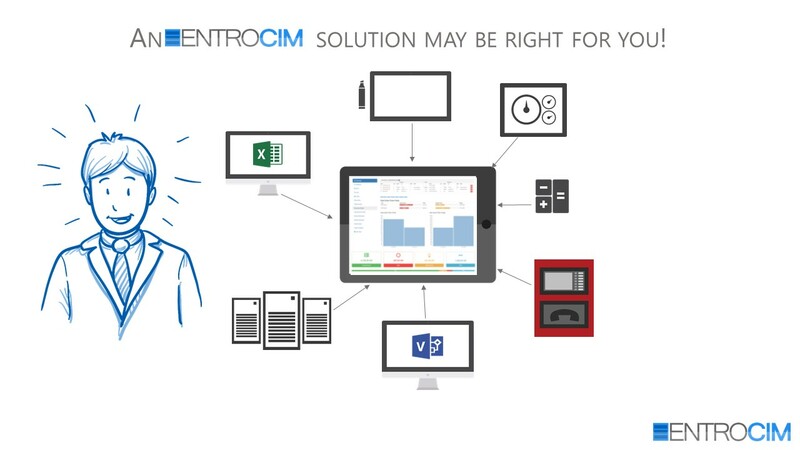 EntroCim DC focuses on what matters most to data center operators, from metrics like Power Usage Efficiency to ad-hoc reporting tools to simplify decision making when it comes to the power and network implications of adding or removing assets. 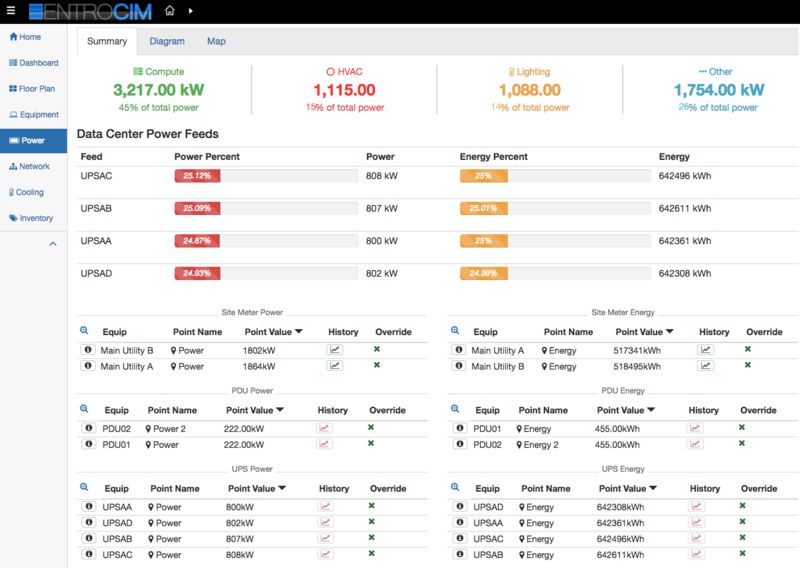 Adding AI functionality leverages analytical rules to become the ultimate Data Center Infrastructure Management (DCIM) tool. 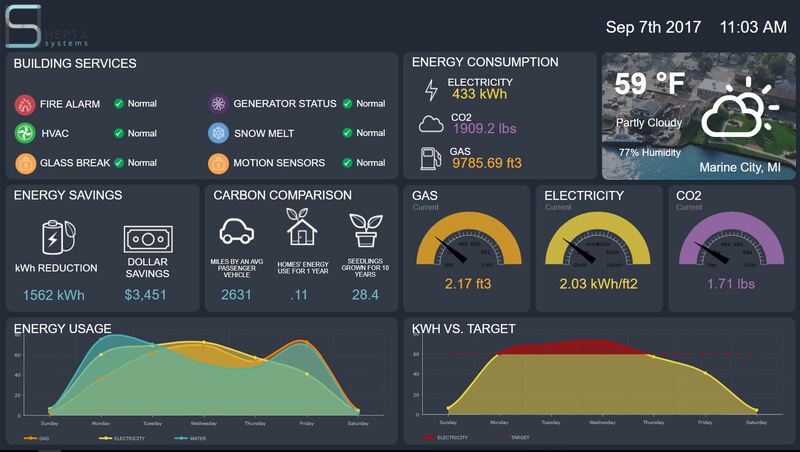 Included in all versions of EntroCim, a user-configurable dashboarding tool allows end users to decide which metrics to see in clean, quick, tile-based dashboards. Views can be shared among departments, roles or any other user groups to allow for standardization without losing customization. 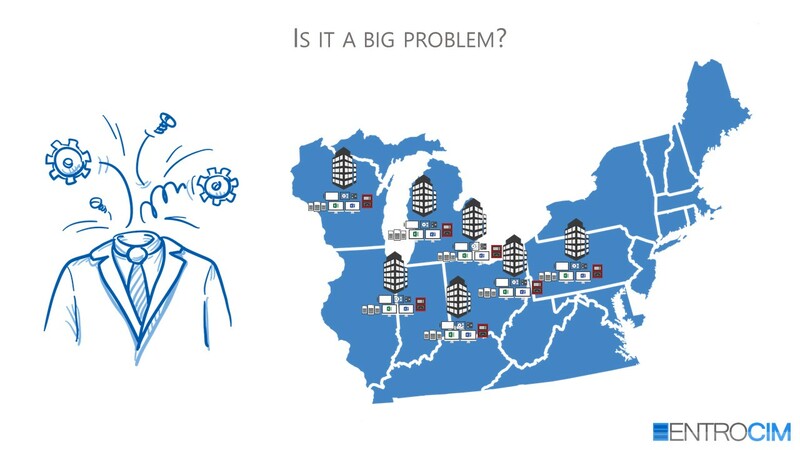 When part of an EntroCim AI deployments, powerful analytical reporting tiles make this tool incredibly useful for stakeholders throughout any organization. © 2018 EntroCim. All Rights Reserved.